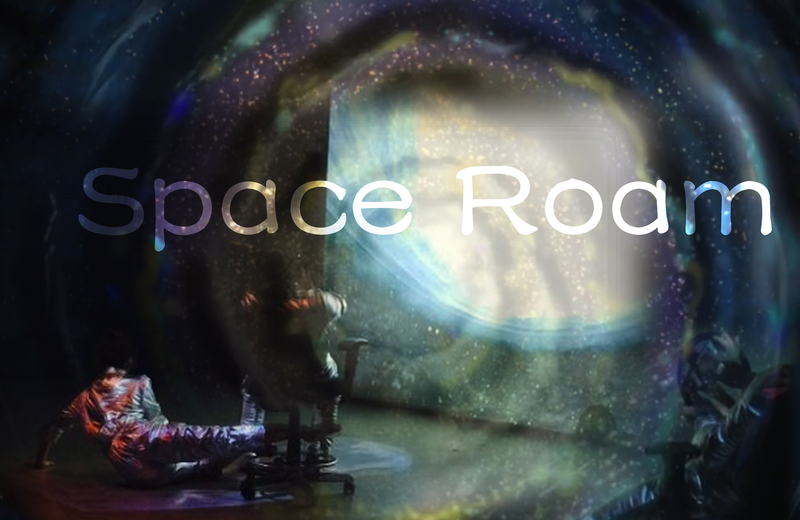 Space Roam is a dance digital performance made by Stream Gao, Bing Huang and Rubin Huang. This piece stimulates the movement of space(built with threejs) by cellphone(gyro). Then connect to MaxMsp by CefwithSyphon. The whole patch is finished in MaxMsp. We are telling a space traveling experience of 2 astronauts. We feel calm but also lonely, tormented with fear in the space. It is a world of unknown and future, it is a world that we want to explore. In the end after suffering such many types of experiences, we calm down and roam in the space. We look back to the earth, the planet of all our human being’s hope. We try to tell a kind of feeling for our planet and the space that we single human being being in: love, care and the courage of exploration. I’d gaze amazed at Mars.